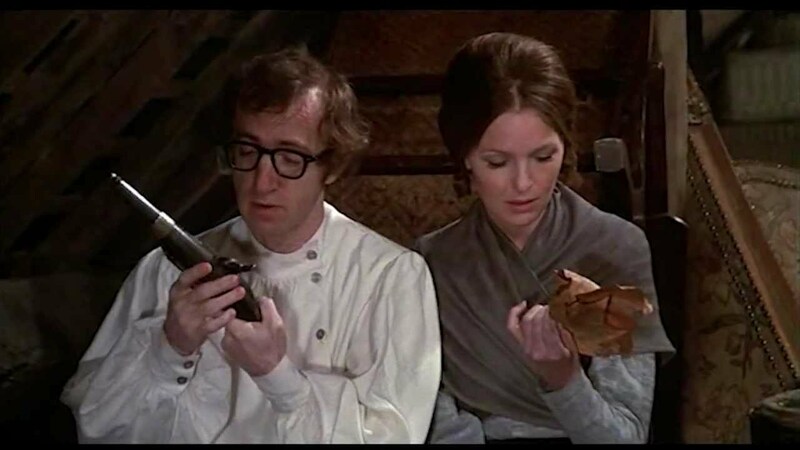 In honor of Diane Keaton receiving the AFI Lifetime Achievement award, we recommend one of Woody Allen's "early, funny movies," Love and Death. 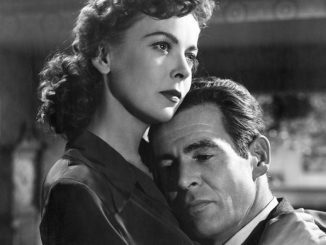 The first Friday of every month, we here at The Retro Set offer up a pick from FilmStruck that we think is worth your while, whether it’s a classic, a hard to find gem or an underappreciated essential. This month, we recommend you stream Love and Death. Don’t have a subscription? Go ahead and give it a try. The lovely folks at FilmStruck offer a 14 day free trial – so what have you got to lose? Sign up here. 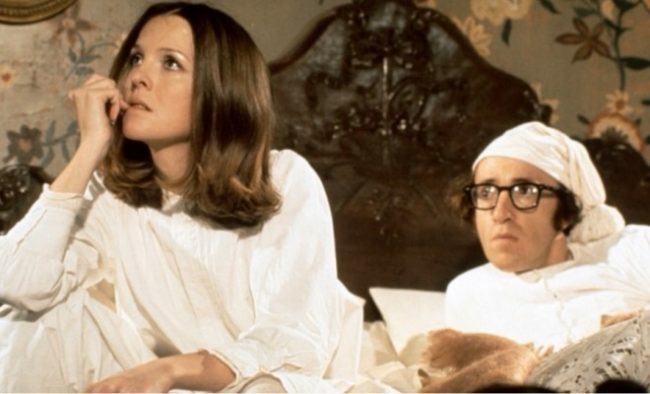 This month, in honor of Diane Keaton receiving the AFI Lifetime Achievement award, our pick is one of Woody Allen’s “early, funniest movies,” Love and Death. 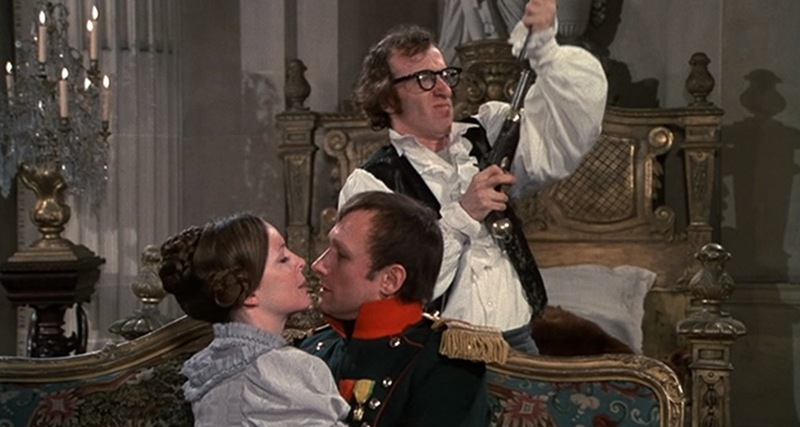 His last pure comedy for comedy’s sake, Allen’s Love and Death, is arguably his best. Taking his obsession with Russian literature, foreign films, classic movie comedians, sketch material and his neurotic, fourth-wall breaking style of stand-up, Love and Death is pitch perfect satire that is one part homage and one part complete, unmitigated crazy. 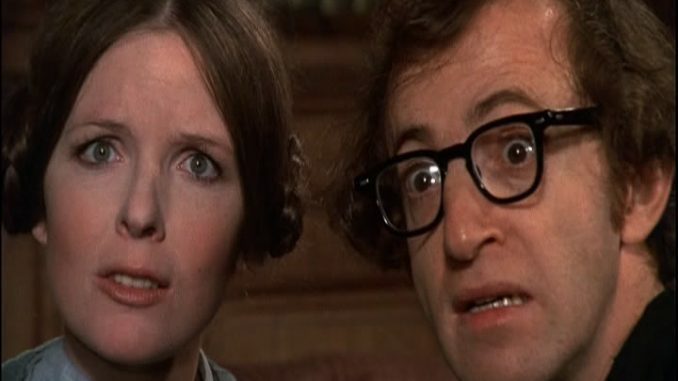 Throughout the film, as is always done in Allen’s depictions of himself growing up (Annie Hall, Radio Days, Stardust Memories) he reflects the usual existential crisis, wondering if there is a God. In fact, Boris is visited by Death himself – all white sheet and scythe (much like Allen’s hero, Ingmar Bergman’s depiction in The Seventh Seal) who finds him “interesting.” At the end, Boris is executed (no real spoiler here – it’s not the tale but how it’s told) and he returns to Sonja in a vision. 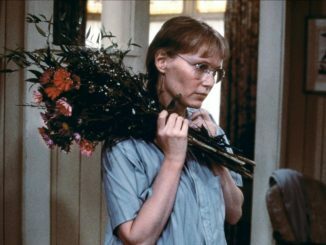 Sonja: Boris, you were my one great love. Boris: Oh, thank you very much. I appreciate that. Now, if you’ll excuse me, I’m dead. Boris: What’s it like? You know the chicken at Tresky’s Restaurant? It’s worse. While an endlessly fascinating game is to source all the filmmakers and comedians that inspired Allen, it’s also germane to discuss the filmmakers and writers that Allen himself inspired. Several bits in Love and Death were without question the catalyst for the Zucker-Abrahams-Zucker style of comedy, with mundane conversation happening in the foreground while the real joke is taking place behind it all. 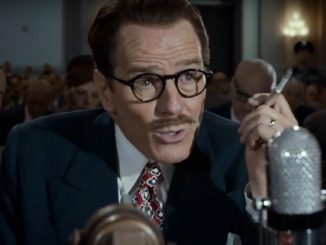 In one scene, Napoleon’s advisors bring in a lookalike due to several attempts on the dictator’s life. While the advisors talk about it in the foreground, in the background, the two identical Napoleons are practicing their walking and gestures. Soon, the two little men are wrestling angrily, flopping on the floor and rolling around, all the while the advisors are oblivious. This is classic Airplane and Naked Gun. If you’re an Allen completest, you can attest to this comedy’s perfection. If you’re not, but even slightly curious to see what the fuss was all about over his “early, funny ones,” make sure you stream Love and Death – it may not be his very earliest, but it’s definitely his funniest. You can stream Love and Death here when you sign up for their free 14 day trial.